New super delicious wool with pure knitting pleasure. 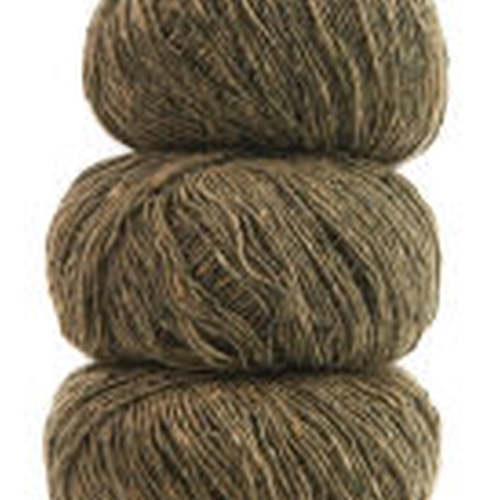 The tweed consists of 100 % 1-threaded very soft wool with a delightful colour play of flecks. Very suitable for shawls.